Thanks to my daughter, Meg, I stumbled across what may be the oldest wood in the world; kauri. It comes from New Zealand, where the trees fell into a peat bog as much as 50,000 years ago. Here’s what I’ve learned about this amazing material. Meg went to college in Ashland, WI, and while there learned about Ancient Wood, a company that imports kauri from New Zealand. 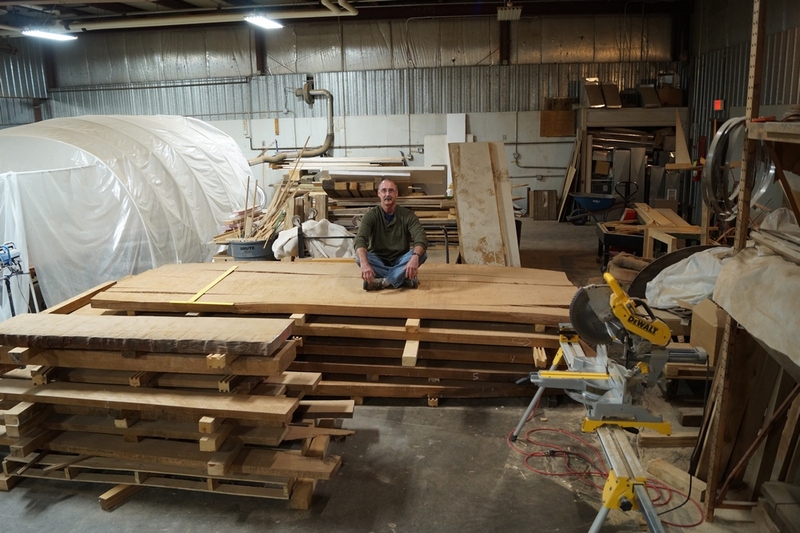 Knowing that I was sort of interested in all things wood-related, she passed their information along to me and I was able to tour their facility. What’s the deal with kauri? The kauri that we’re working with today is not coming from trees that are being cut down. It’s coming from trees that fell down, due to natural forces, approximately 50,000 years ago. Yes, 50,000 years ago. The trees fell into peat bogs, which preserved them. Today, the trees are being salvaged from the bogs, and the wood made available to us. Because the trees were submerged in peat the wood is as workable today as any modern wood. 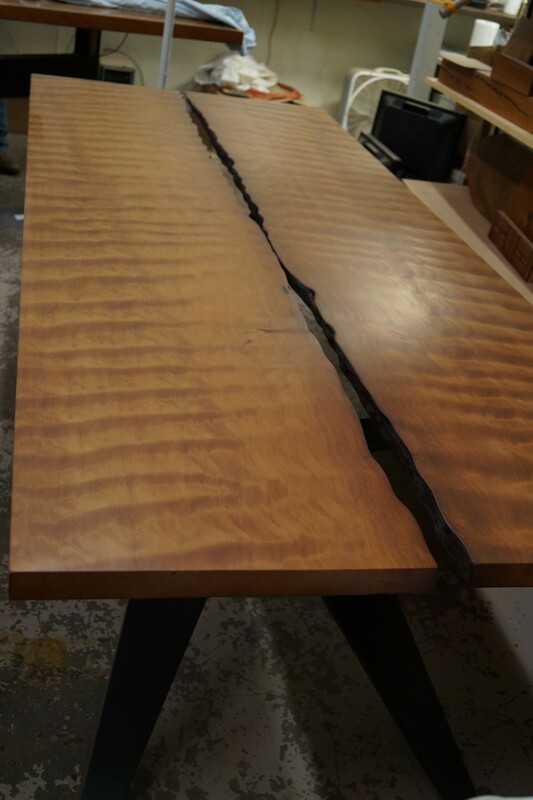 Kauri offers a unique history, beautiful grain, and the opportunity to get very large slabs of live edge material. Kauri trees grow large, as much as 20-ft across. Many of them were 1200 to 2000 years old when they fell. I saw plenty of 48-in wide slabs at Ancient Wood, and one slab that was nearly 7-ft wide and 40-ft long. 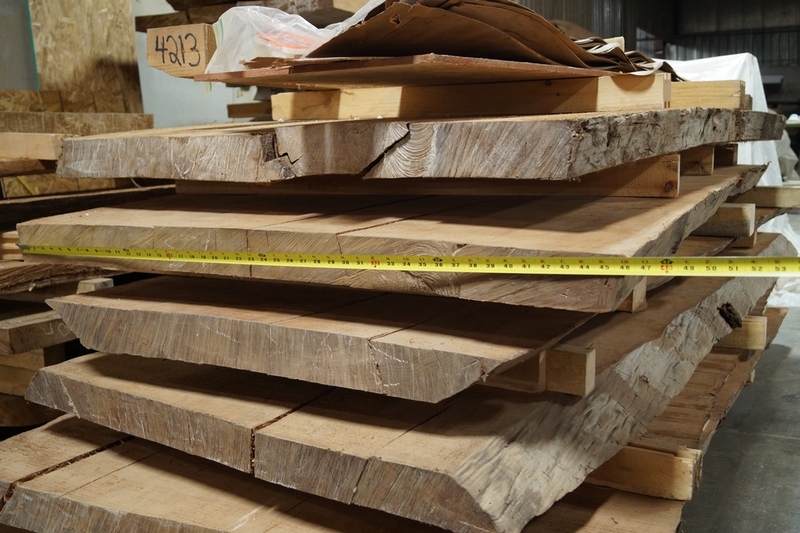 If you’re looking for a large live edge slab with an amazing provenance, you might want to consider kauri. 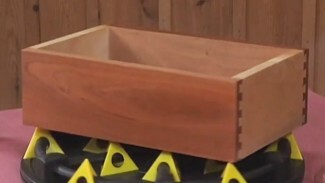 Looking for a way to learn for myself about working with kauri, I left Ancient Wood with a 2-1/2” x 12” x 12” bowl blank. 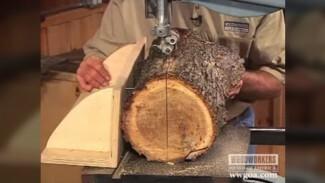 Man, I was champing at the bit to get that piece of wood on my lathe. Watch the bowl turning video to see for yourself how the turning went, but here’s what I learned. I found kauri to be pretty similar to Honduras mahogany, but a little softer. It cut extremely well, but I had to keep my lathe chisels very sharp to prevent tearing. It sanded out nicely, and took a top coat of lacquer very well. Overall, kauri is an easy wood to work with. 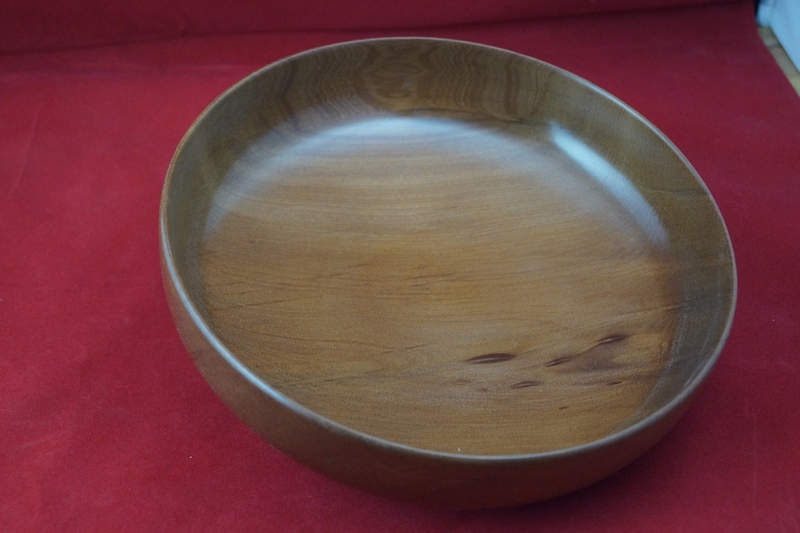 Ancient Wood sells kauri for $50 to $300 per board foot, depending on the characteristics of the piece you’re buying. 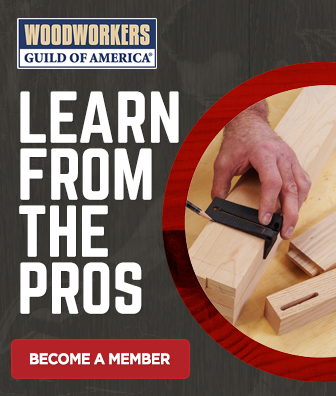 As the boards you’re buying get thicker, have a more dynamic grain, show more flame or burl….the price goes up. Without question, kauri is an expensive wood. You, and/or your customers, have to appreciate the history and uniqueness of this material to be willing to make the investment. 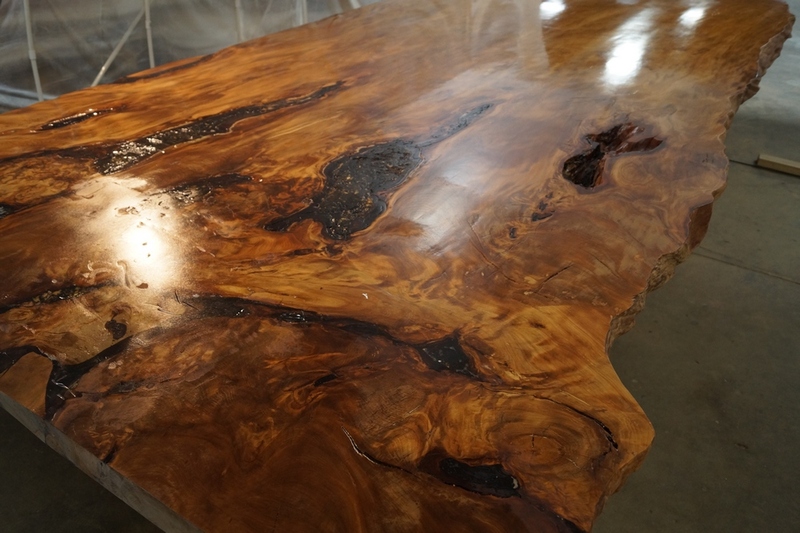 I enjoyed working with kauri, and love the fact that I now have a 50,000-year-old piece of history on my end table. Ancient Wood provides a Certificate of Authenticity with each purchase. 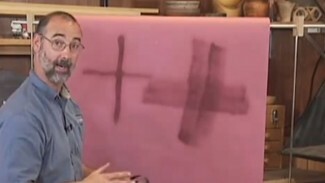 Agree totally amazing wood, however, the costs can’t be passed on to the buying public from my woodworking experience, anything that you make from it would have to be for your own personal gratification.